Why Hiring a Professional Electrician for Home Theater Installation is the Best Option? 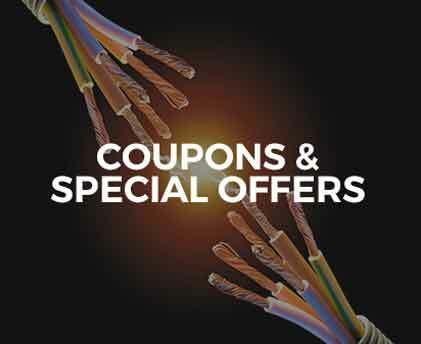 Teague Electric > blog > Why Hiring a Professional Electrician for Home Theater Installation is the Best Option? If you have made the decision to invest in a new home theater system, then you have to consider much more than just the equipment you plan on purchasing. Even if you purchase all of the most innovative and top-of-the-line components, you won’t get the experience that you want and deserve if you don’t have the items professionally installed. If you want to make sure you get the home theater you have always dreamed about, then you need to consult with an electrician early in the process. 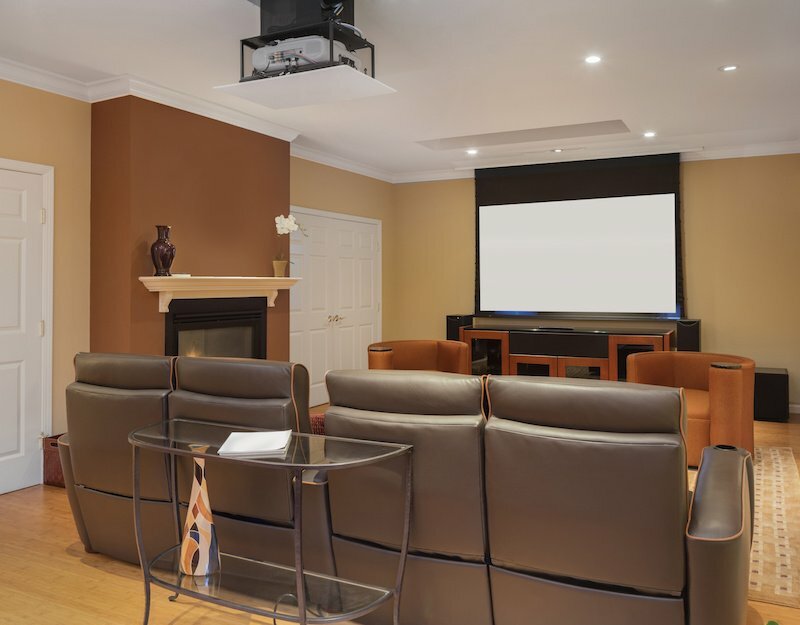 By having an electrician evaluate where you plan to install the home theater, you will know if you need to make any electrical upgrades to install a system that is both functional and safe while providing the desired viewing experience. Some of the ways an electrician can help with home theater installation can be found here. A big screen television alone won’t strain your home’s electrical system. However, when you factor in all the other components you are likely to add, such as gaming systems, speakers, digital recording device, and others, you are likely talking about a significant electrical load. With the help of a licensed electrician, you can have everything tested to make sure your home’s wiring can support the demand from the home theater. If any upgrades are needed, you can feel confident that the new circuits and wiring will be installed by a qualified professional. While multimedia components and ireless speakers may seem like a great option because you want a more streamlined look, you may have to sacrifice quality when you cut the cord. Instead of sacrificing on quality, you can use the services of an electrician to hide all the cords used by your home theater system. This will ensure there are no cords showing and keep all your existing decor in place. 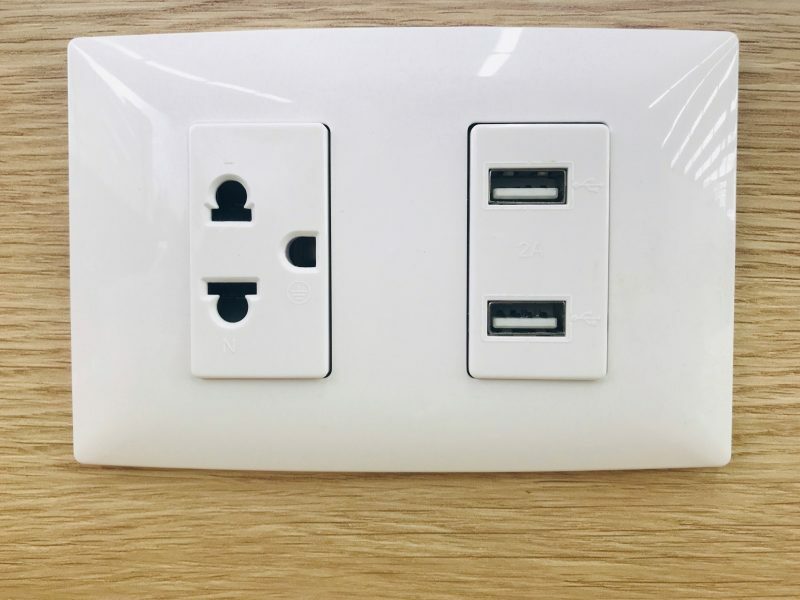 Also, the electrician can even install new outlets to create a clean look. 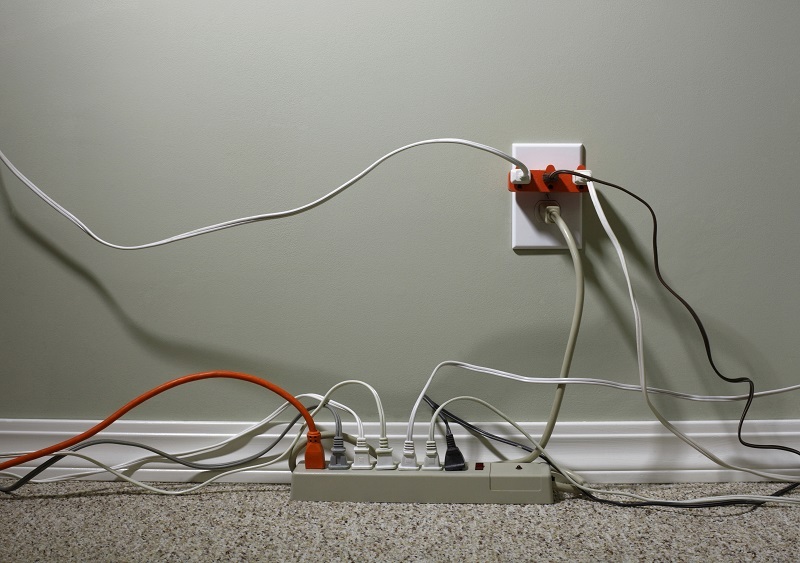 Chances are you already use a surge protector to help safeguard your home computer against possible power surges. However, your new home theater equipment is going to be just as vulnerable and a single strike of lightning can damage thousands of dollars of equipment. 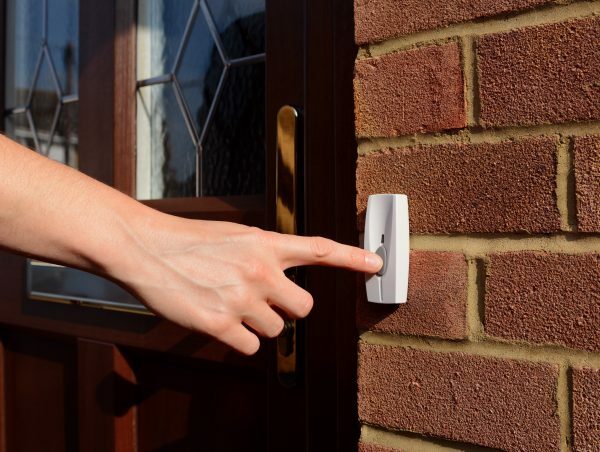 While it is possible to protect all your new devices with surge protection adapters, a better option is to have a whole-home surge protection system installed. 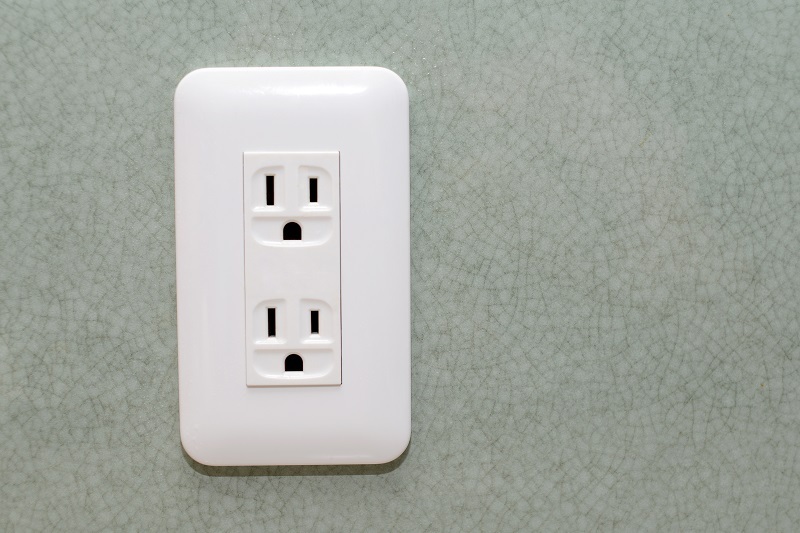 This will eliminate the need for clunky power strips and safeguard all of the appliances and electronics in your home. Unless you have prior experience working with home electrical systems, you should not try to handle setting up your new home theater alone. Instead, hire the professionals. This will help achieve the best possible results.